Whitesnake are streaming a previously unreleased live version of “Still of The Night” as a preview to the October 6 release of multiple editions of an expanded 30th Anniversary reissue of their classic 1987 self-titled album. The band’s most-commercially sucessful record delivered four singles – including the US No. 1 smash, “Here I Go Again”, and No.2 ballad, “Is This Love” – on its way to US sales of more than 8 million copies and Top 5 chart status in several countries around the world. The 4CD/DVD "Whitesnake: Super Deluxe Edition" includes the original album with newly remastered sound, unreleased live and studio recordings, classic music videos, concert footage, a thirty-minute documentary, a 60-page hardbound book that's filled with rare and unseen photos from the era, an extended essay based on new interviews with David Coverdale, plus a booklet of the album's lyrics, handwritten by the rocker. A track listing for the Super Deluxe Edition can be found below. 2CD and 2LP Deluxe Editions will present the newly-remastered album alongside a selection of unreleased bonus recordings, while a single-disc version of the project will also be available; all will be available via digital download and streaming services. Whitesnake’s most recent release is 2015’s “The Purple Album”, which saw Coverdale re-record classic songs from the Deep Purple’s Mark 3 and Mark 4 records he appeared on: “Burn” (1974), “Stormbringer” (1974) and “Come Taste The Band” (1975). 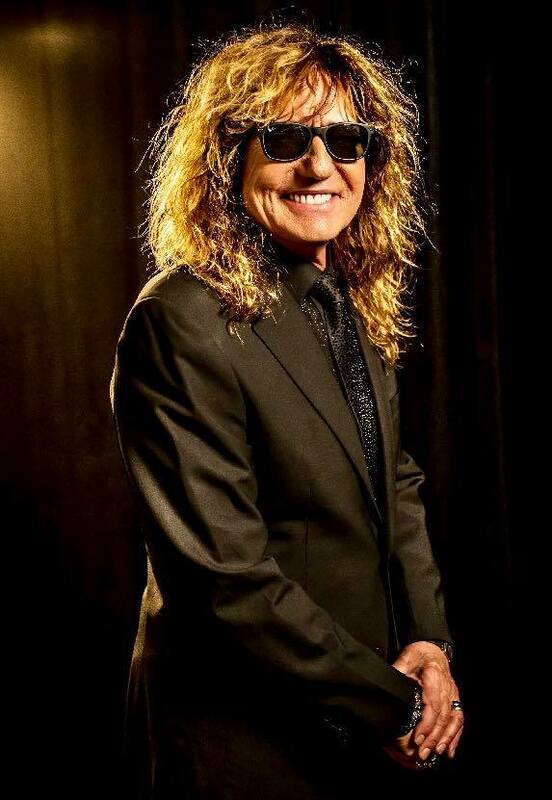 Coverdale was inducted into the 2016 Rock And Roll Hall Of Fame last year as a member of Deep Purple alongside players from the group’s first three lineups.